How can NEoWave help improve my trading profits? 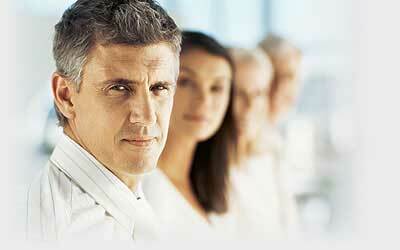 Are you a conservative investor looking to protect your nest egg? 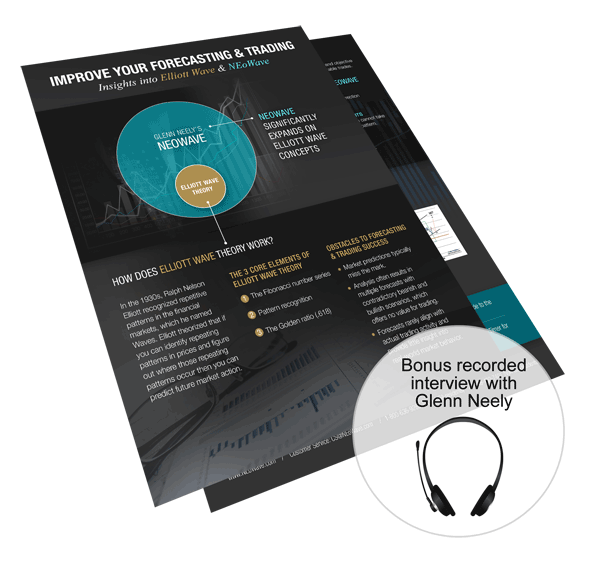 A speculator looking for an edge to improve your trading profits? Regardless of your personal investing style, NEoWave offers a new logical paradigm for analysis and forecasting that can help you achieve your financial goals. Imagine knowing which way the market is going in the coming days and weeks. Never again buy when you should be selling or sell when you should be buying. 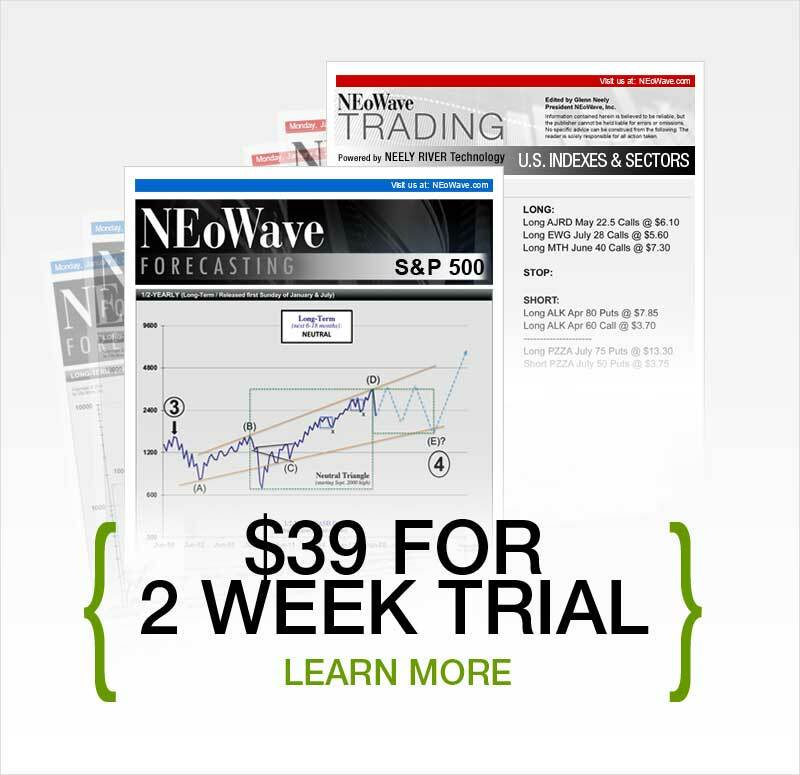 The NEoWave system is not based on intuition but rather on scientific concepts that accurately predict market moves. Clear explanations on how to interpret this method's numerous patterns. Step-by-step guidance that breaks down the Elliott Wave Theory and provides strategies that a trader can put into action. A complete explanation of how and why the NEoWave Theory works. Where to look for external clues, and how to use these to improve trading performance.